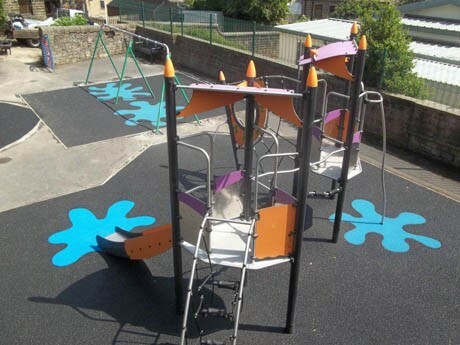 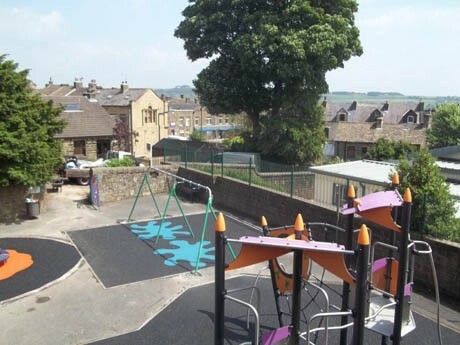 Following a tendering process, Pennine Playgrounds were awarded the design and build project for Holden Park in Bradford. 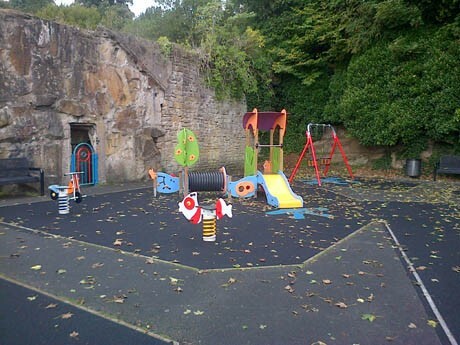 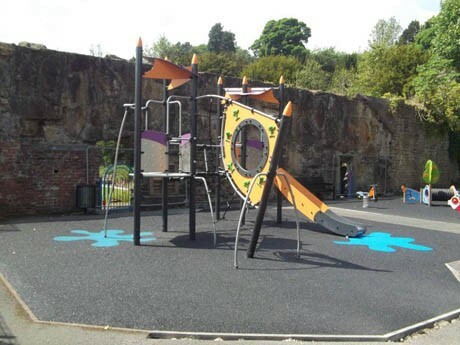 The existing playground area was in a very poor state of repair and the design brief provided by the Parks and Landscape at Bradford Council detailed a basic wish list of play equipment preferences. 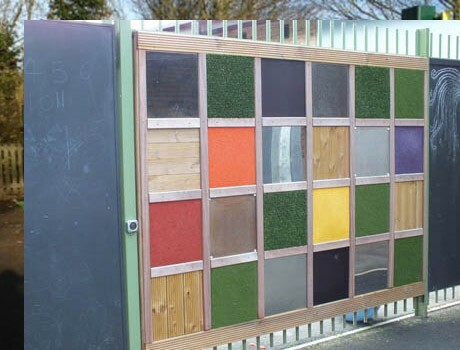 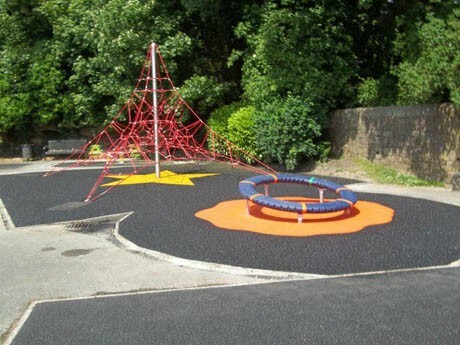 Pennine’s design team were challenged with not only creating a fabulous new outdoor adventure playground to meet the client’s brief, but also to overcome the very restricted access which inevitably had a bearing on the construction phase. 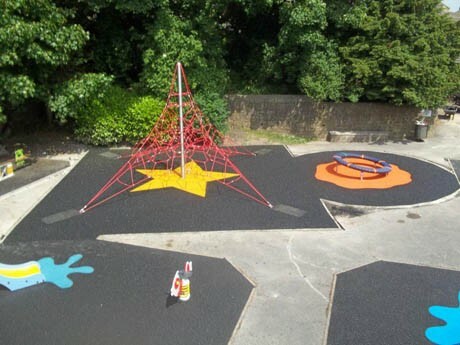 All the existing playground equipment and safety surfacing were removed from the area to leave a blank canvas in which to create a vibrant new play space. 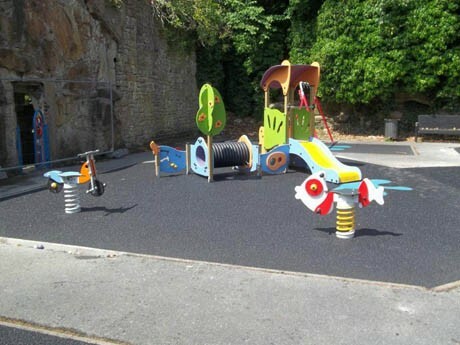 The new playground design catered for all age ranges, from toddler play up to teens and offered an outstanding array of physical challenges in the new play equipment. 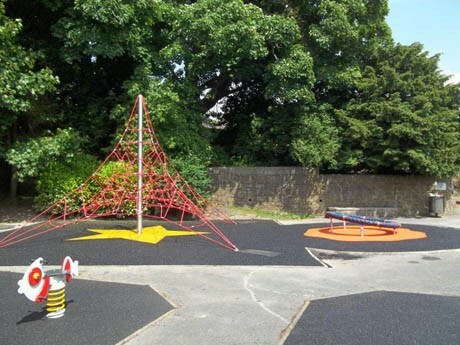 Pennine’s “Best of Breed” approach to selecting the most appropriate playground equipment was particularly successful in this park – Playground items were grouped together to zone the space into age appropriate areas. 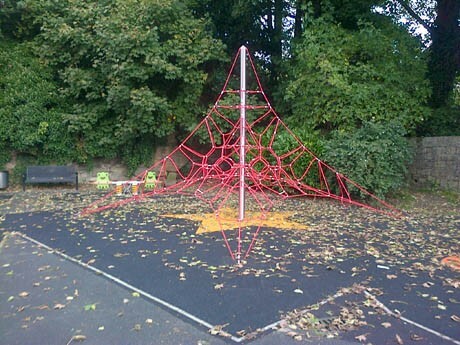 Toddlers up to 5 years now benefit from a toddler multi unit, springies, seesaw, and cradle swing with more intrepid users exploring the space net and supernova roundabout. 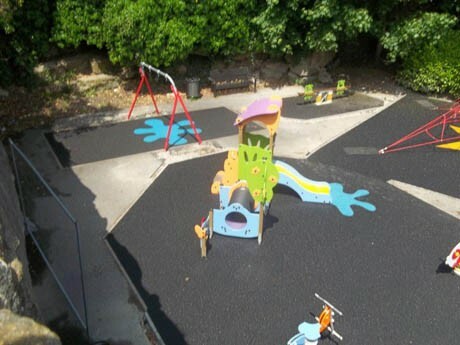 5-13 years can also test their skills on the space net and supernova and enjoy the impressive multi unit encompassing various sliding, climbing elements and linking pathways/towers. 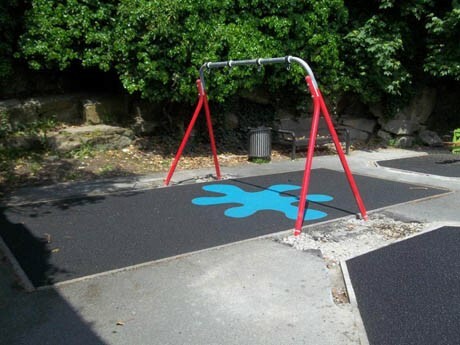 To complete the junior area a 2 bay flat swing. 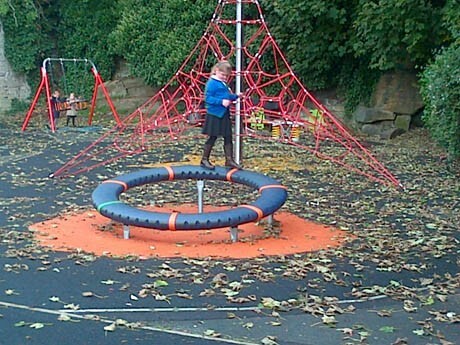 I instigated the refurbishment of the play area at Oakworth (Holden) Park together with the Friends of Holden Park. 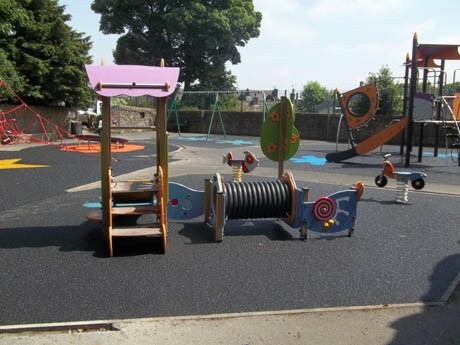 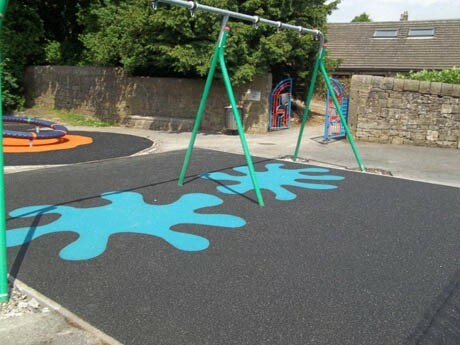 Fortunately, local company, Pennine Playgrounds won the bid to carry out the works through Bradford Council. 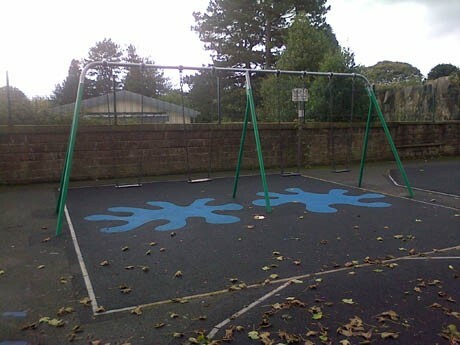 Pennine Playgrounds provided an interesting, different and modern plan of the new equipment which showed vision and also took into consideration the results of a questionnaire conducted with the children of Oakworth about how they liked to play. 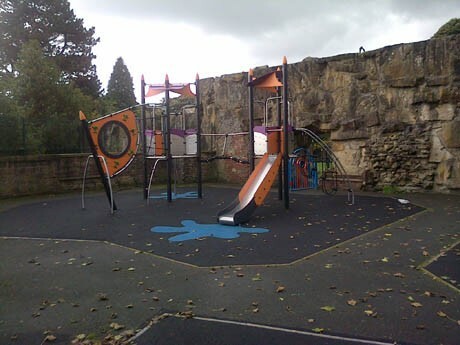 Pennine Playgrounds worked to schedule, despite a few unscheduled incidents and kept me informed together with the Council. 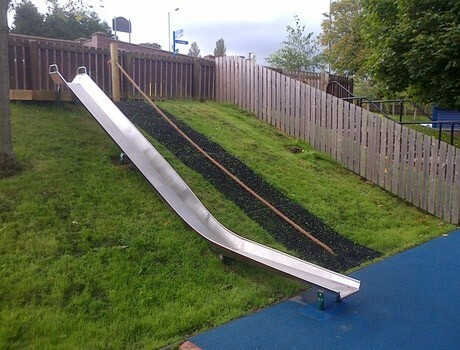 I would have no hesitation in recommending Pennine Playgrounds.